It was a long time coming. Shortly after Microsoft acquired Sunrise Calendar, the company said it would incorporate most of the calendar’s features into Outlook, and then shut down the service. We now have an exact date for Sunrise’s sunset — August 31. To discourage people from downloading the app, so as not to disappoint them further, the Sunrise team will be pulling its apps from the App Store and Google Play in the next few days. If you have it downloaded or if you’re using Sunrise on the web, the service will still function until August 31. The team says it’s working hard to bring many of Sunrise’s best features to Microsoft’s Outlook calendar — and you can see them being incorporated already. Microsoft unveiled Calendar Apps earlier in April, which brought support for a number of apps, like Evernote, Facebook, and Wunderlist, to Outlook. For those of you who are dreading Sunrise Calendar’s inevitable demise, you do have a little more than three months to switch to something new, and we’ve put together a few apps that are good alternatives. Moleskine, the company famous for its journals, released a calendar app last year that went on to be one of Apple’s “Best of 2015” apps. 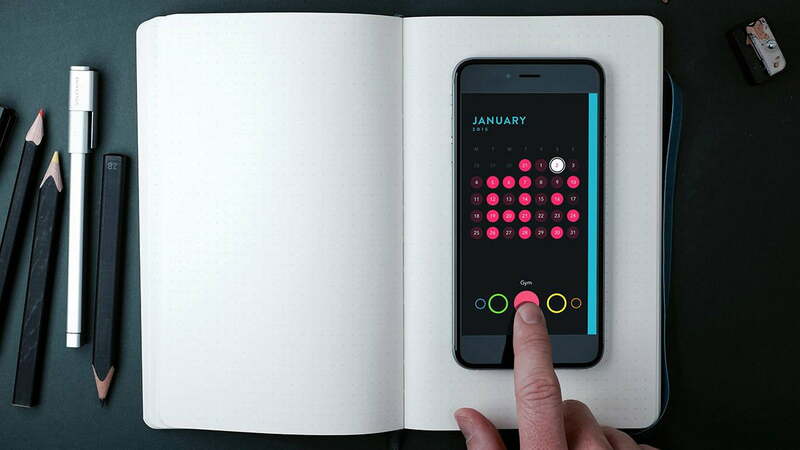 This gorgeous app gives you an endless timeline view of your events, as well as a heatmap overview of the month that displays the days you are least busy. Best of all, the app also offers weather updates, as well as travel estimates to your events. 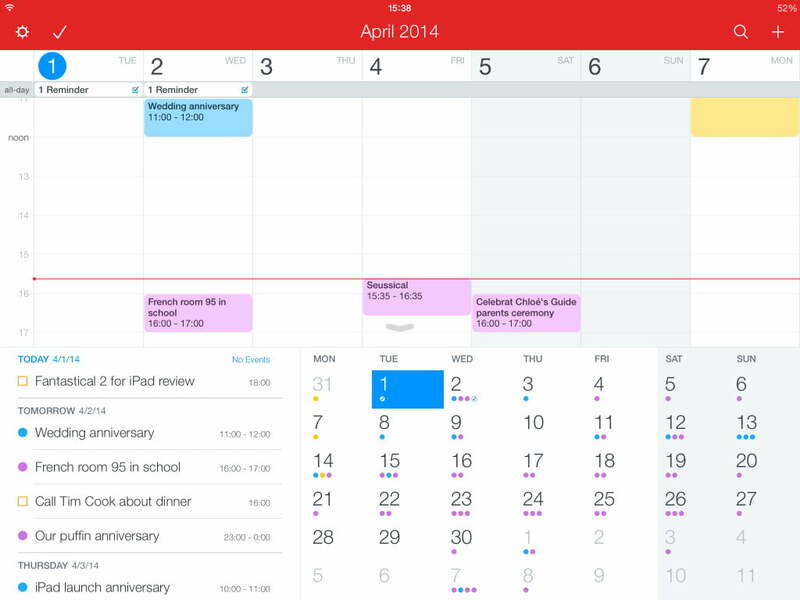 Fantastical 2 is another award-winning app that offers a solid design experience. Apart from scheduling events, you can also add reminders as well as geofences for when you arrive at a certain location, or when you leave it. Fantastical also has a pleasant month-view widget, which makes it easy to see upcoming events at a glance. And it makes it dead easy to add an event — if you don’t want to bother with time dials or anything of the sort, just type out what you want and the event or reminder will be scheduled. Fantastical has a great Mac client that offers a solid desktop experience as well. 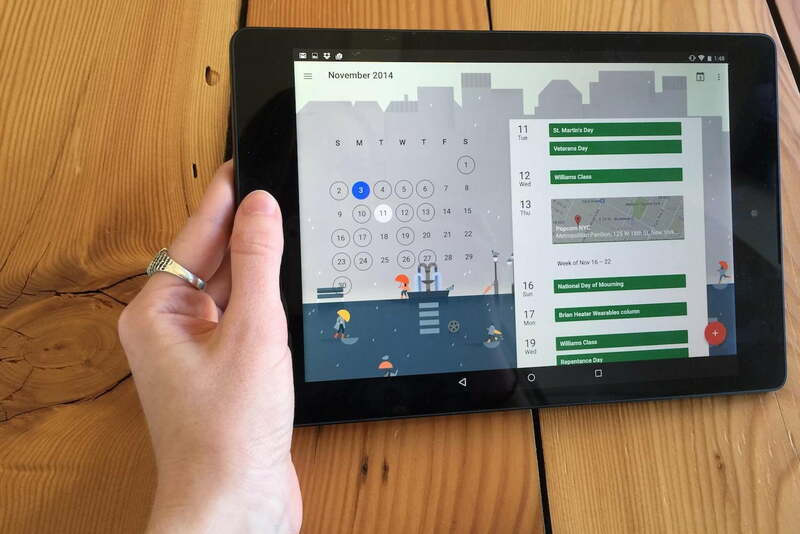 Google Calendar is the default calendar app on stock Android devices, and for good reason too. The app is also available for iOS, and it features a polished Material Design, and has features like Goals, reminders, and event integration from Gmail, and it also has Exchange support. You can view your events however you like, whether through Schedule, Day, 3-Day, Week, and Month. Of course, Google Calendar also has a solid presence on the web for desktop users. This beautiful calendar app has continued to stay popular on Android — likely thanks to an active developer who repeatedly adds new features that leave users wanting more. 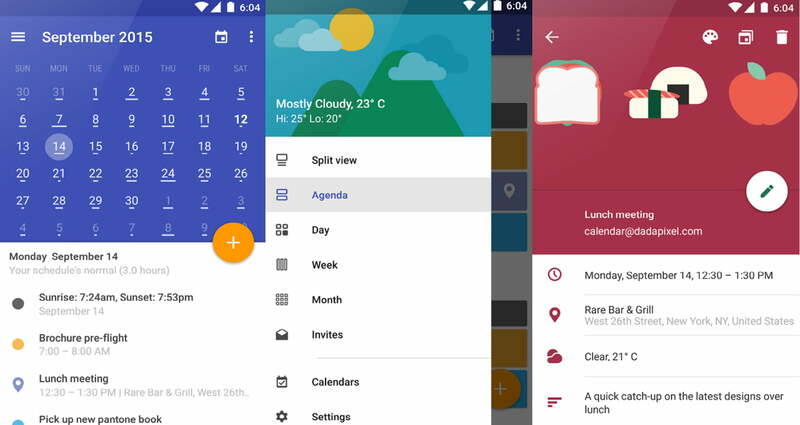 Sure, it closely resembles Google Calendar, but it adds a lot more features you didn’t know you wanted, like AMOLED mode, themeable design, a sleek widget, and more.